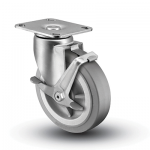 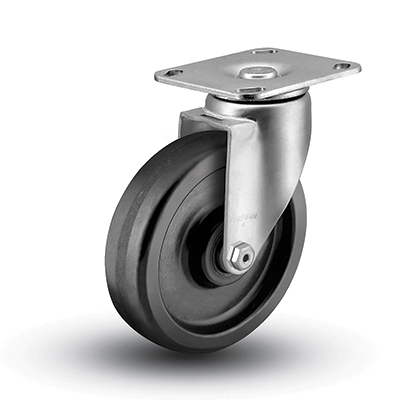 Top Lock – Available with all swivel casters in the 3 Series line. 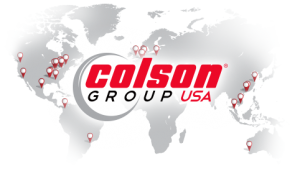 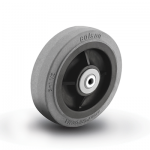 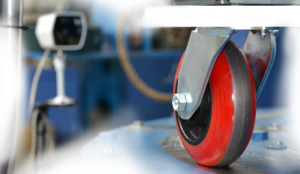 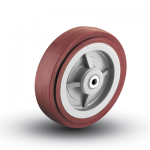 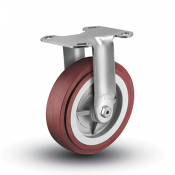 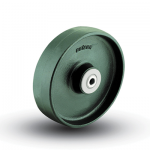 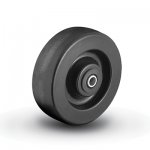 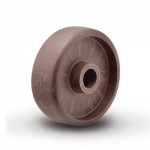 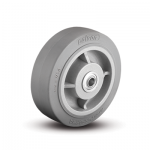 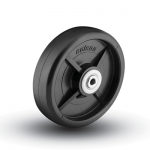 Colson’s Top Lock brake gives positive braking action on all types of wheels by engaging a rubber brake show directly against the tread surface of the wheel. 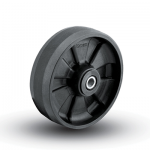 A self-compensating spring maintains the effectiveness of the brake throughout the life of the wheel. Thread guards can also be used with this brake. The brake pedals are rugged .090 steel and zinc plated. 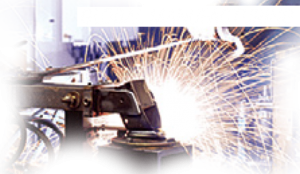 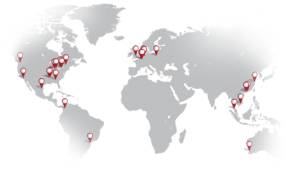 Thread Guards are available on many models, in metal or plastic options.